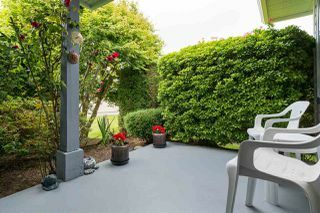 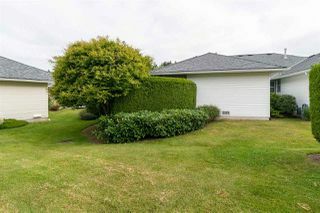 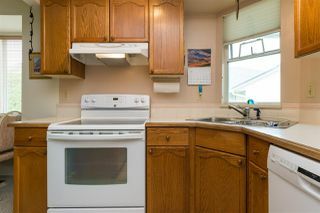 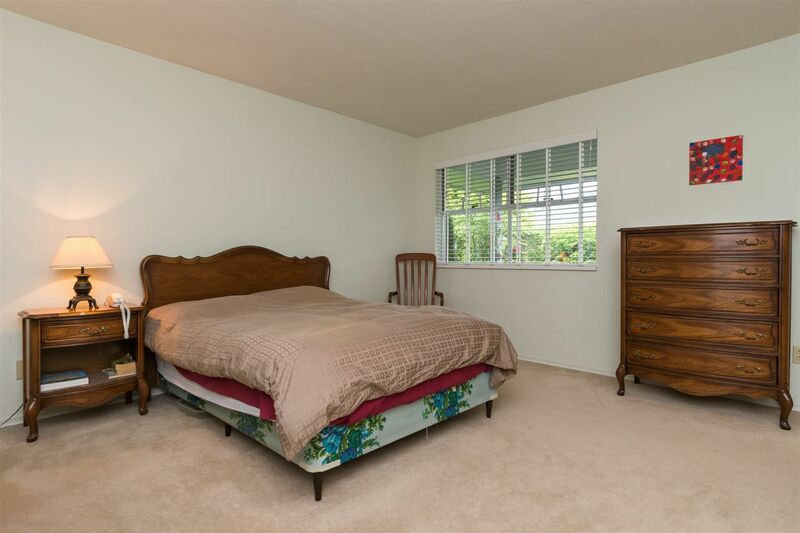 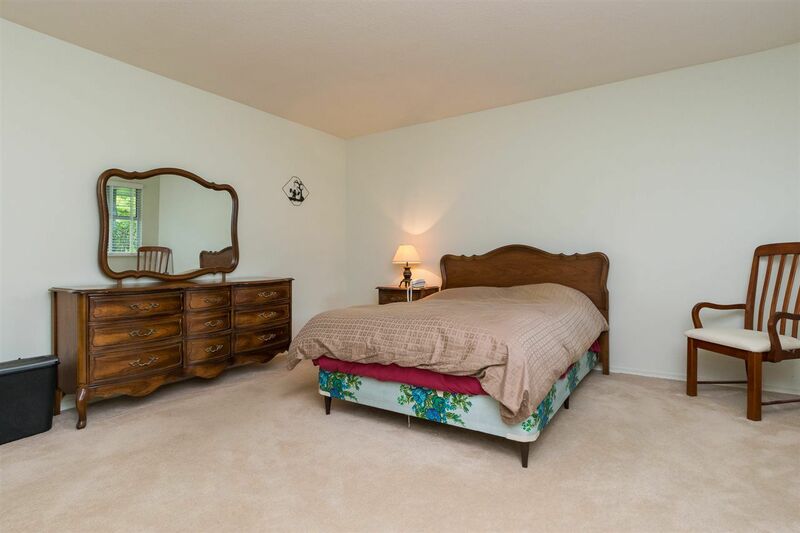 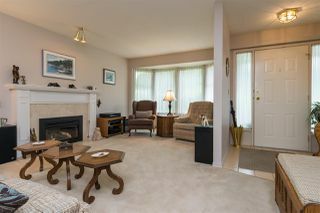 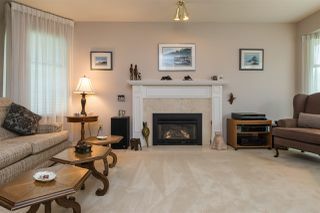 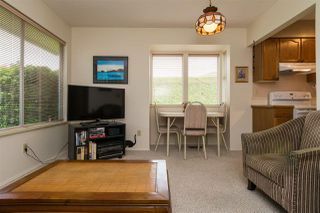 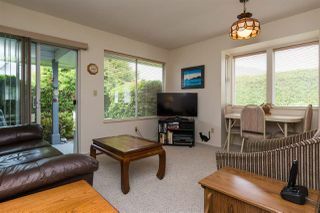 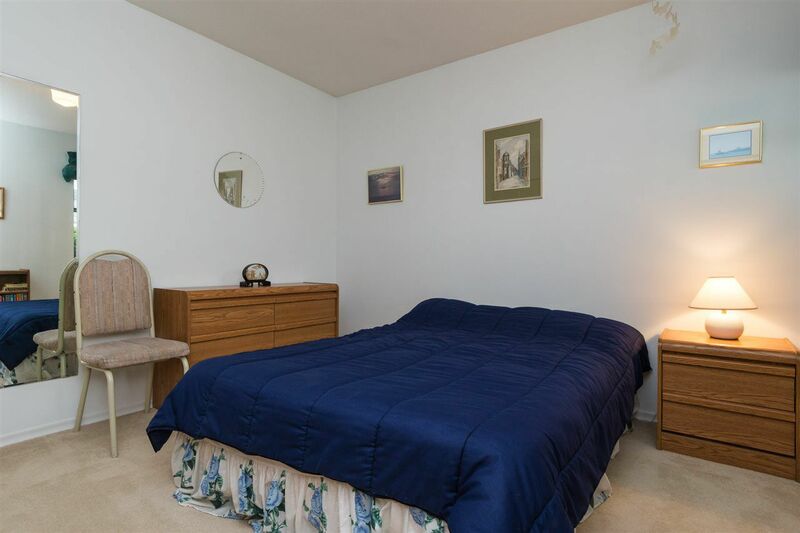 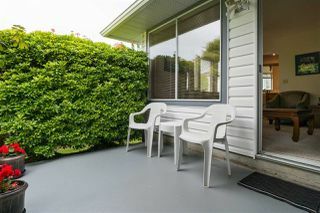 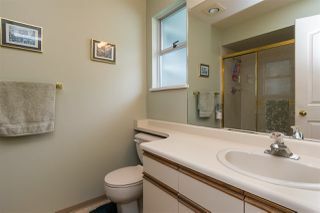 RARELY AVAILABLE RANCHER with LOFT END UNIT in desirable Tiffany Lane. 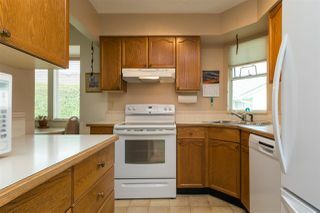 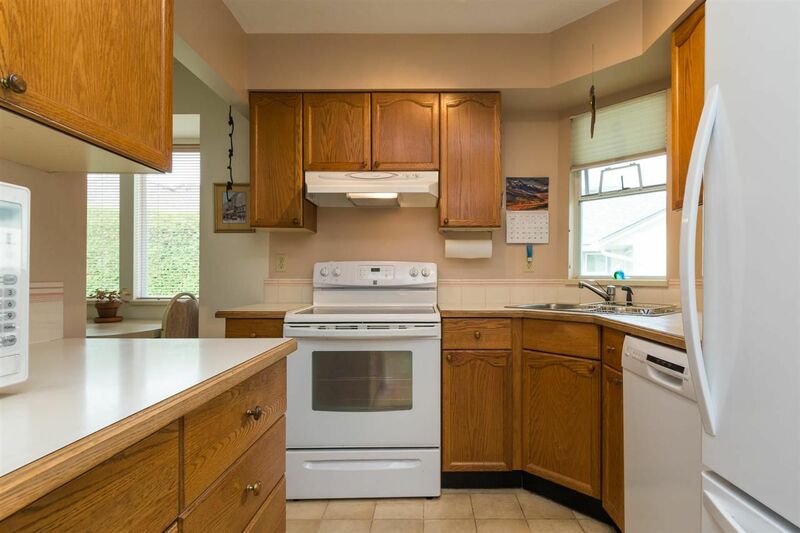 Bright and sunny southwest facing oak kitchen, ample storage, tile entry, huge laundry area. Huge driveway on spacious street, the BEST location! 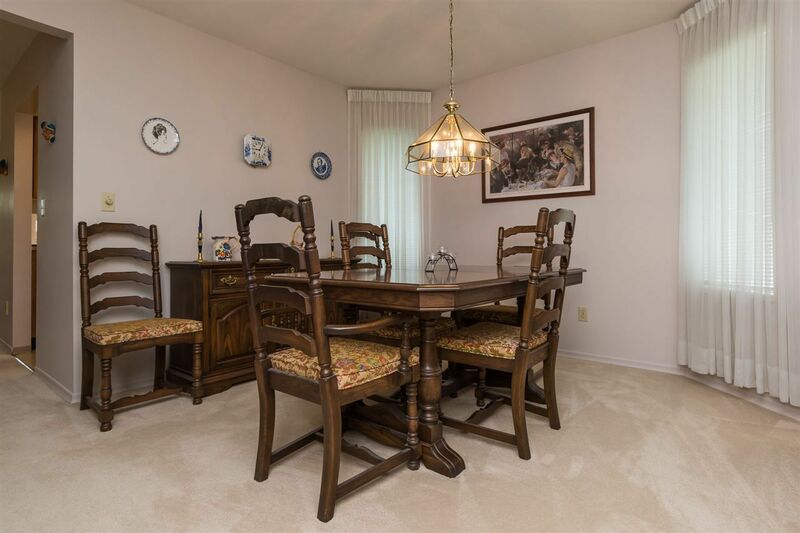 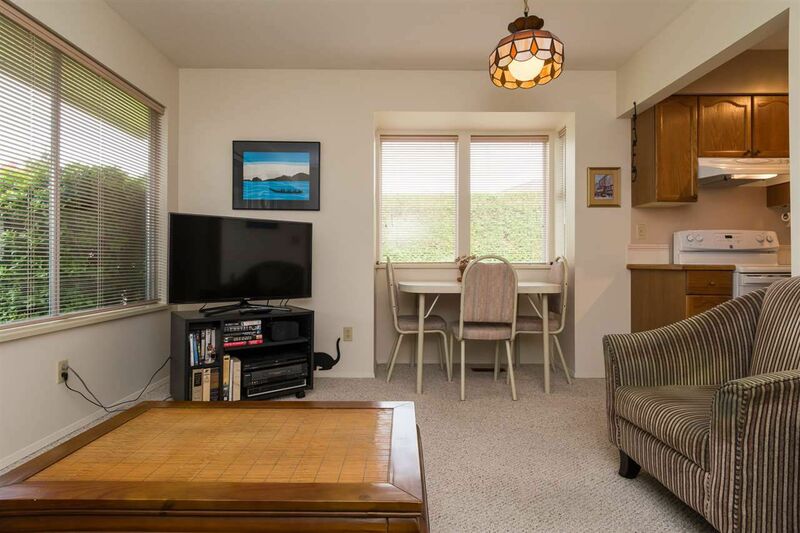 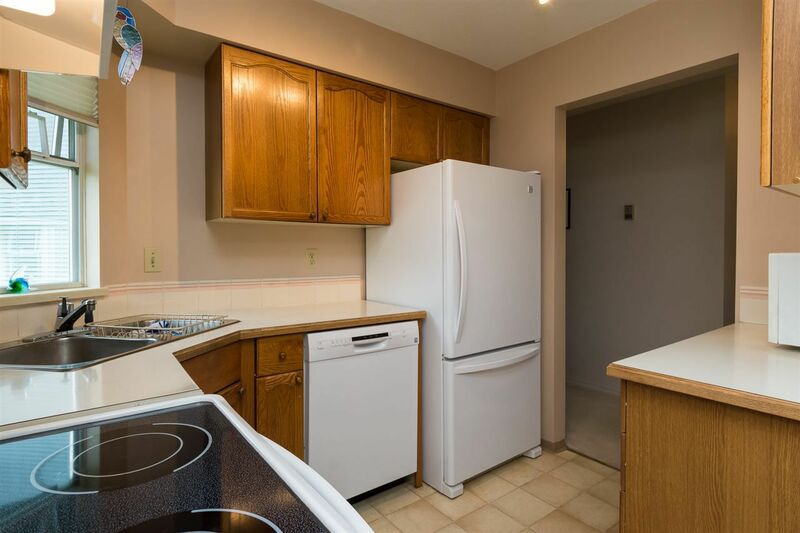 Minutes to recreation, parks and shopping. 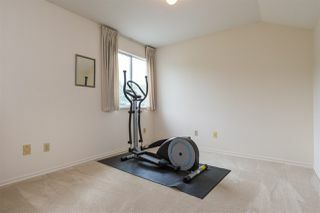 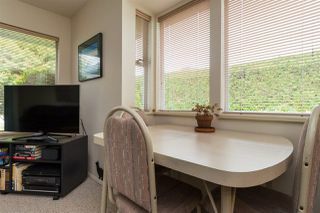 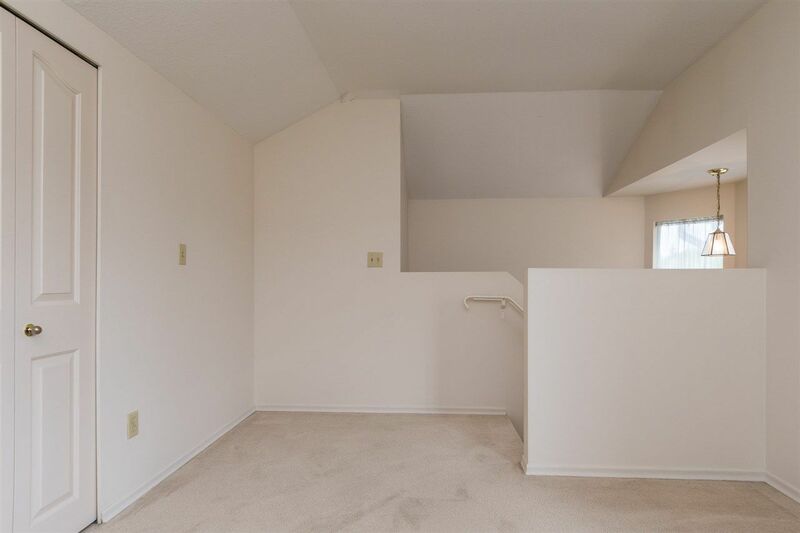 2 bed, 2 bath, loft for office, gym or hobby rm. 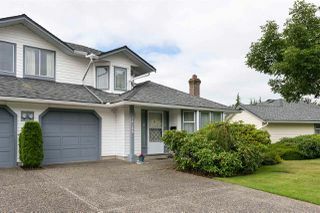 New roof in 2005 and gutters replaced 4 years ago. Patio has gas bbq hookup. Very spacious dining and living room with fireplace. Will not last! View now! 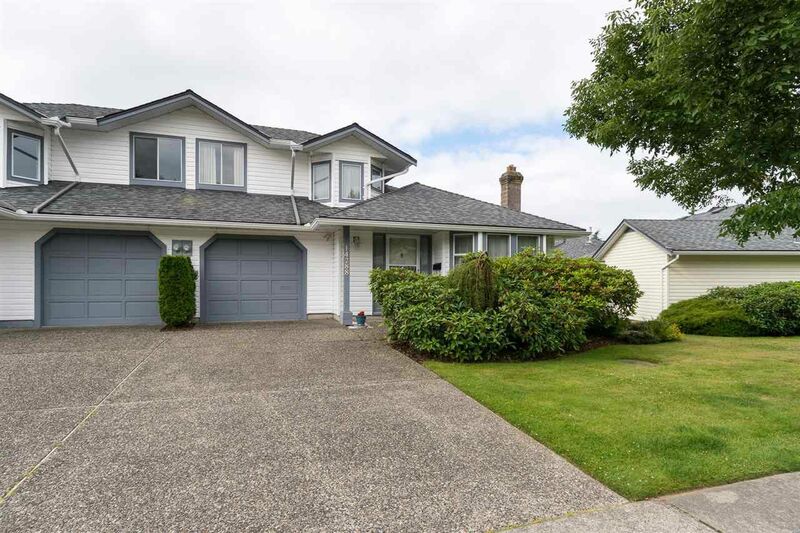 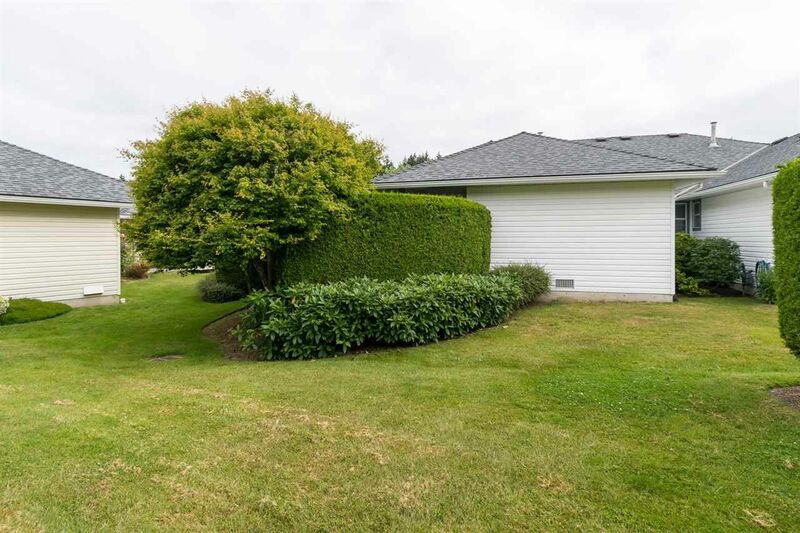 Listed by Duncan Moffat and Colleen Fisher of Homelife Benchmark Realty (Langley) Corp.